As we say good bye to 2015, I will like to say a big thank you for showing your support. Thank you for giving your time to read the book reviews and taking part in the giveaways and giving great comments. This year I received over 100 books and given 127 books as giveaways with the help some of the authors and publishers. In August, Mymcbooks was still able to giveaway school supplies free to families and one winner won a pair of sneaker. 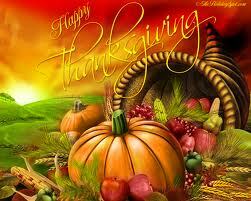 I would personally like to thank all those who have helped to promote my blog via Facebook, twitter and pinterest. What a blessed year this has been. The New Year may be a slow year as I plan to reduced the amount of books I review, but will try my best to keep spotlighting good books and do a few giveaways. Thanks again to those that have supported us through Facebook. I pray you all have a blessed New Year 2016. 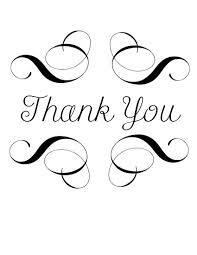 As we say good bye to 2014, I will like to say a big thank you for showing your support to Mymcbooks Blog. Thank you for giving your time to read the book reviews and taking part in the giveaways and giving great comments. In 2014, Mymcbooks Blog won one award and no matter what the award is someone is taking notice of Mymcbooks Blog….LOL! This year due to two surgeries I was unable to review a lot of more books. I reviewed 76 books and given 257 books as giveaways with the help some of the authors and publishers. In August, Mymcbooks was able to giveaway school supplies free to families. 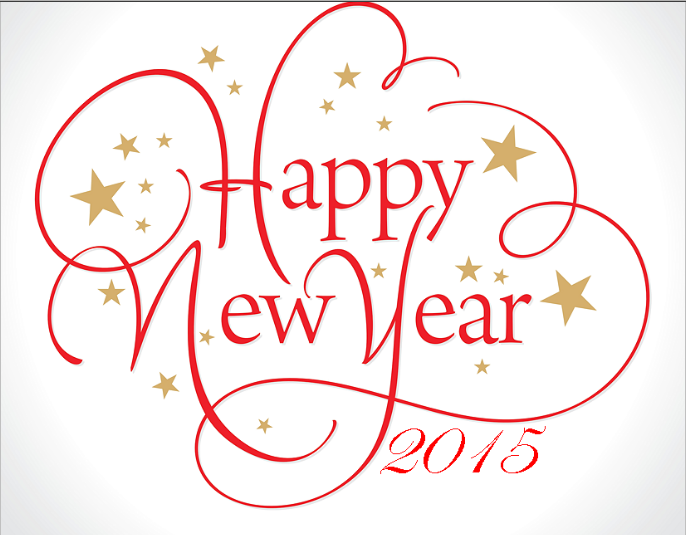 Thanks again for your support and I pray you all have a blessed New Year 2015. I would like to say a big thank you for the great support you have given by giving your time once again to read the book reviews, authors interviews and taking part in the giveaways. Thanks to all the publishers and authors who send me their wonderful books to review. For 2013, I reviewed over 140 books. I also gave away 330 books. I would personally like to thank all those who have helped to promote all my blogs. Thank you. Thanks to my followers on facebook, twitter and pinterest. What a blessed year this has been for me. 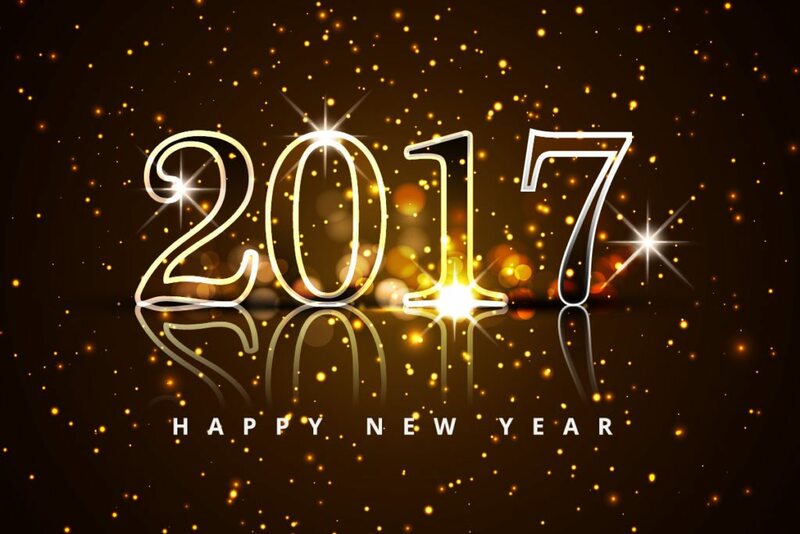 Thanks again for your support and I pray you all have a blessed New Year. 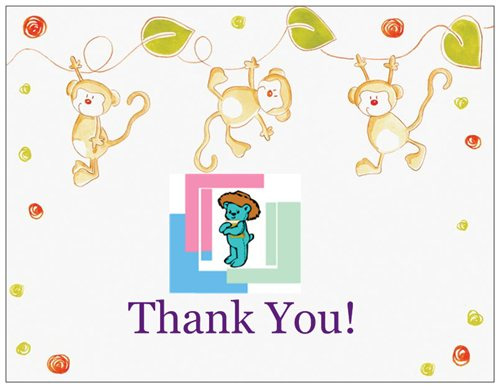 As we say good bye to 2012, I will like to say a big thank you for showing your support to Mymcbooks Blog, Mymcbooks Birthday Library Program and Memorable Children Books & Gifts. Thanks for giving your time to read the book reviews, authors’ interviews, taking part in the giveaways and your comments. In 2012 Mymcbooks Blog won the Liebster Award and the Positive Parental Participation Blog Award. And Memorable Children Books & Gifts Receives 2012 Best of Brandon Award. This year I reviewed over 200 books and given over 380 books and 3 gifts cards free as giveaways. Mymcbooks Birthday Library now has a total of 144 children registered to receive a free book on their birthday and 66 books where given to 66 birthday kids this year. In August, Memorable Children Books & Gifts gave away over 32 bags of school supplies free to families in the Brandon, Florida community. I would personally like to thank all those who have helped to promote all my blogs. Thank you. What a blessed year this has been for us. Mymcbooks Blog, Memorable Children Books & Gifts and Mymcbooks Birthday Library would like to wish you a Happy Christmas and New Year!